Vidéo MTL offre depuis 2013 des services de colorisation complets en collaboration avec Looklabs. 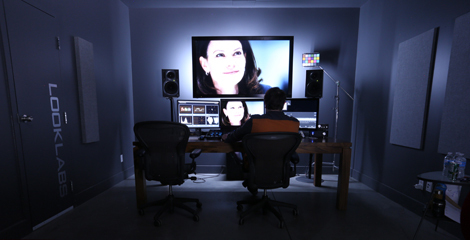 Since 2013, we offer complete color grading services in collaboration with Looklabs. Our colorists have proven their skills in the field and be assured that the look of your project will be incomparable.